With the design of the Boeing 737 was begun in november 1964. 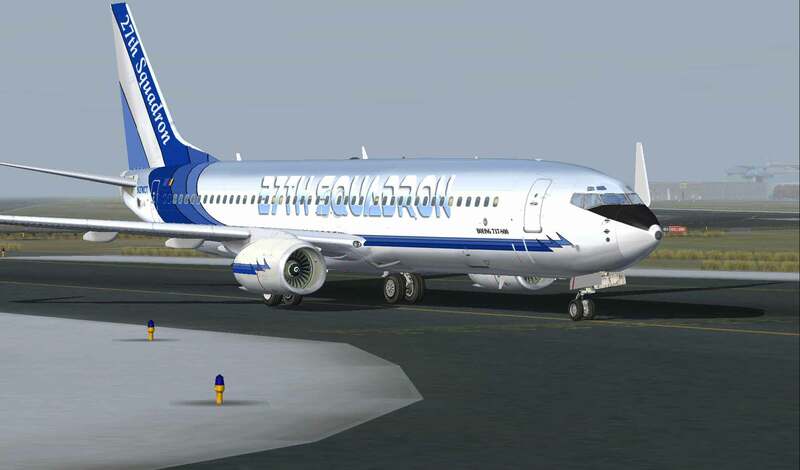 The 737 was designed as a supplement to and successor of the larger 707 and 727-jetliners and aircraft for the short-to-medium-range. Initially it was assumed to be a unit for 60 to 85 passengers, but because the German airline Lufthansa that insufficient thought, was the number of seats increased to 100. 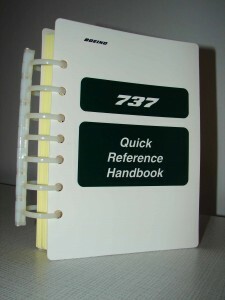 A large number of components was based on that of the Boeing 727. The Boeing 737 (type -100) made on 08 april 1967, his first flight, a 100-seater aircraft, that a flight range of 1100 miles. The aircraft proved to be very successful. Lufthansa was the first customer with 24 aircraft of the type Boeing 737-100. Not much later came to Boeing with a better version, the Boeing 737-200 Advanced. The Boeing 737-200 was more commonly ordered than the Boeing 737-100. A Boeing 737-200 in all economy-class-design, could the 129 passengers and had a slightly larger range than the Boeing 737-100: 2200 km. This enabled the European charter airlines direct from mainland europe to the Canary Islands fly. 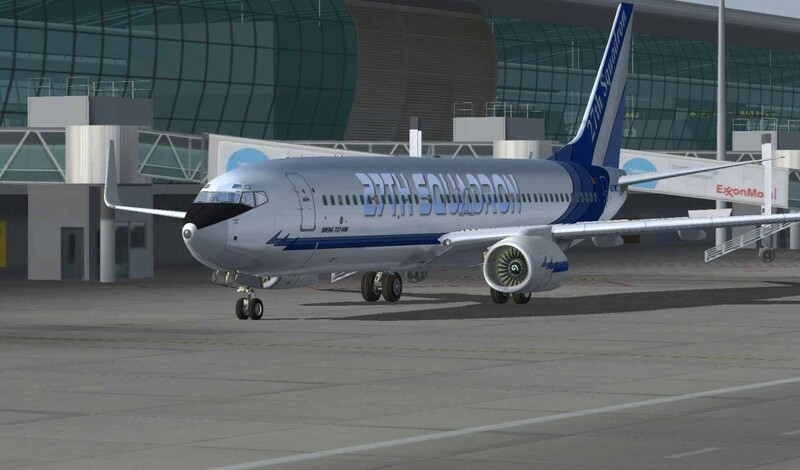 In 1980 Boeing with a new series of the Boeing 737, as a result, could Boeing in mid-1985 with the production of the Boeing 737-300, Boeing 737-400 and Boeing 737-500 start. In the middle of the nineties, Boeing, a new series 737 on the drawing board are to be in 1998 with the production to begin,Boeing 737 Next Generation. The Boeing 737-600 (100-130 passengers), Boeing 737-700 (110-149 passengers), Boeing 737-800 (150-189 passengers) and the Boeing 737-900 (150-189 passengers). Boeing chose to have the 900 version with the same number of doors (4 main outputs, 4 wing-outputs) if the 800 version to run. Because safety regulations stipulate that all passengers in case of an emergency within 90 seconds, the plane should be able to leave and the 800 version with 189 passengers already on the maximum achievable was the 900 despite his extended trunk, not more passengers than the 800 transport. The solution presented to Boeing by the 900ER to launch, of a type that two extra doors, and therefore more passengers. Of the Boeing 737-series are now more than 5000 copies manufactured (the 5,000 th was delivered to Southwest Airlines on February 13, 2006), and 6100 ordered (beginning of 2006). Every 9 seconds, rises somewhere in the world a Boeing 737. 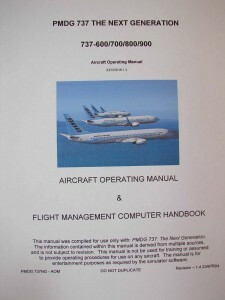 This comprehensive FMC USER'S GUIDE B737 of the Smiths Industries FMC by the Captain Bill Bulfer is made on Jeppesen size and has 280 pages. 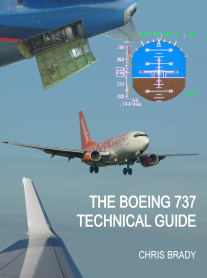 This FMC User's Guide B737 is a combination for all 737 models (300-400-500-600-700-800-900-BBJ) and also contains the explanation of the version 10 that is installed in the Next Generation 737's. 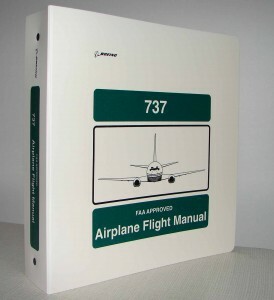 The manual also describes the IRU’s, use, Cost Index, Cruise Performance, and VNAV Descent. There are several drawings included, and images of various CDU Displays. Also a whole range of FMC/CDU techniques are discussed.